Welcome to the Streaming Lawyer! 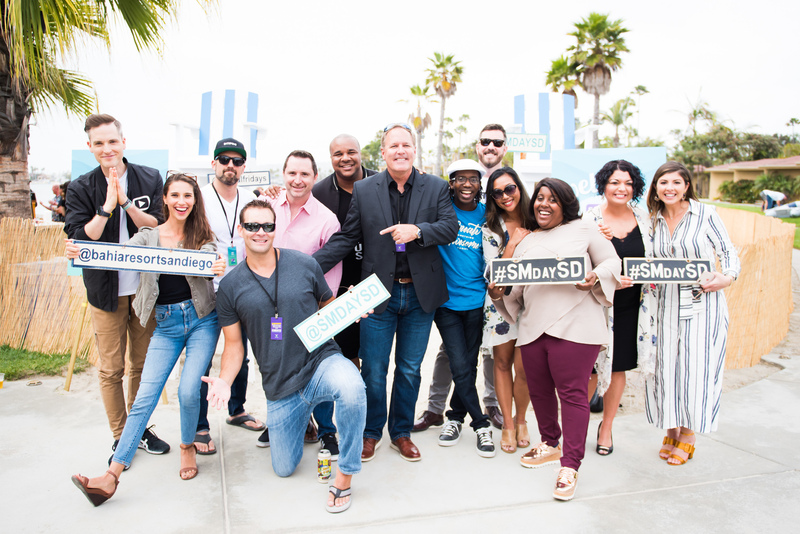 Mitch Jackson is an early adopter of livestreaming and has spoken at the New York, San Francisco, Los Angles Periscope Summits (Summit.live), and multiple Social Media Days in San Diego. 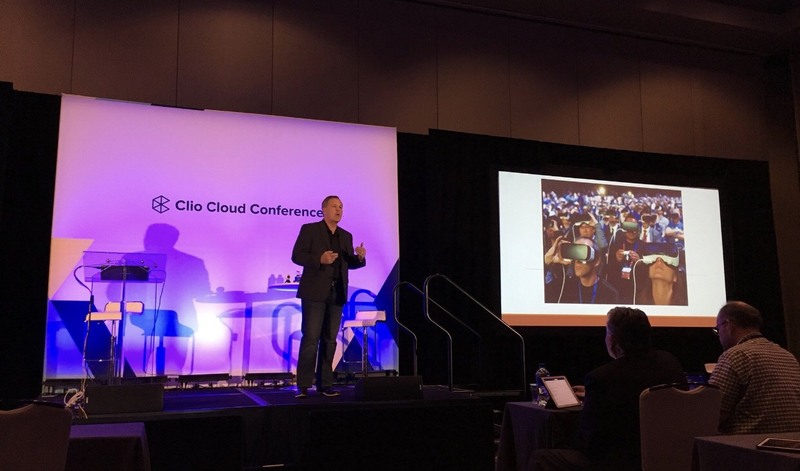 He’s been profiled at INC.com, Mashable, and shared marketing success tips from the stage at Tony Robbin’s Business Mastery Event (2017 and 2018) to an audience of 2,000. 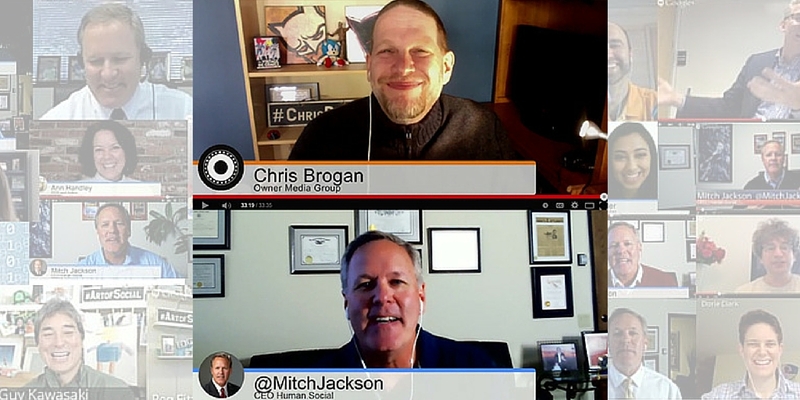 Mitch has appeared on live video shows with Katie Couric, Anderson Cooper, Seth Godin, Peter Diamandis, and Gary Vaynerchuk and his live video shows are several of the longest running livestreaming shows on the Internet. 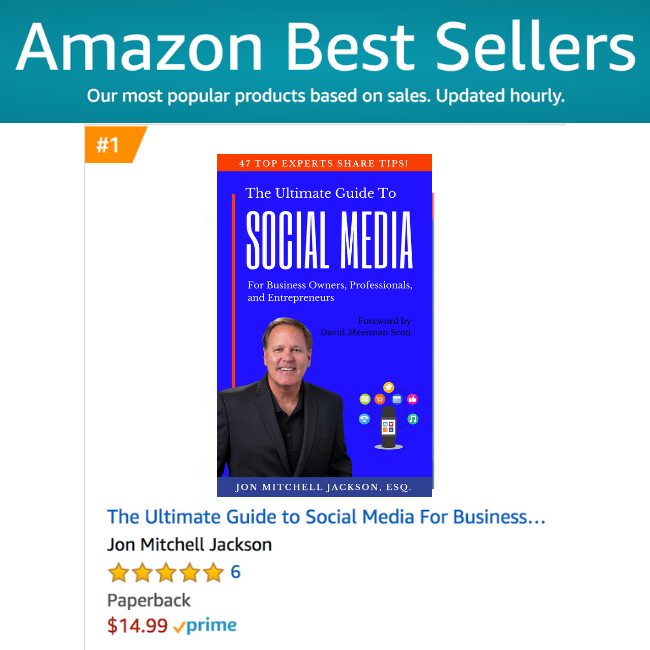 His MitchJacksonPodcast is quickly climbing the charts and Mitch’s new book, “The Ultimate Guide to Social Media for Business Owners, Professionals and Entrepreneurs” opened up an Amazon #1 Best Seller and, #1 New Release in two separate categories. 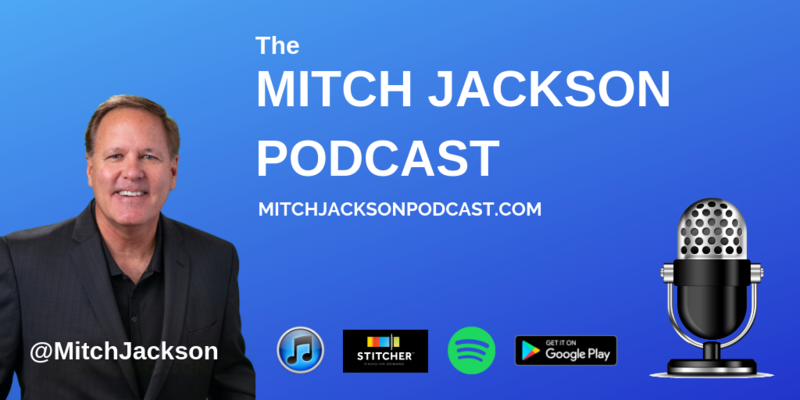 In addition to all the above, Mitch also enjoys combining law, social media and technology to disrupt, hack, and improve his clients’ companies, causes, and professional relationships. He’s an award-winning 2009 Orange County Trial Lawyer of the Year and 2013 California Litigation Lawyer of the Year. Mitch is a consulting expert in the new book “Shame Nation” by Sue Scheff with the forward by Monica Lewinsky, and also a consulting expert in the California State Bar’s “Effective Introduction of Evidence in California- Chapter 54 Electronic and Social Media Evidence.” His Facebook group, StopDD.today is a leading community and resource to help raise awareness as to the dangers of distracted driving. 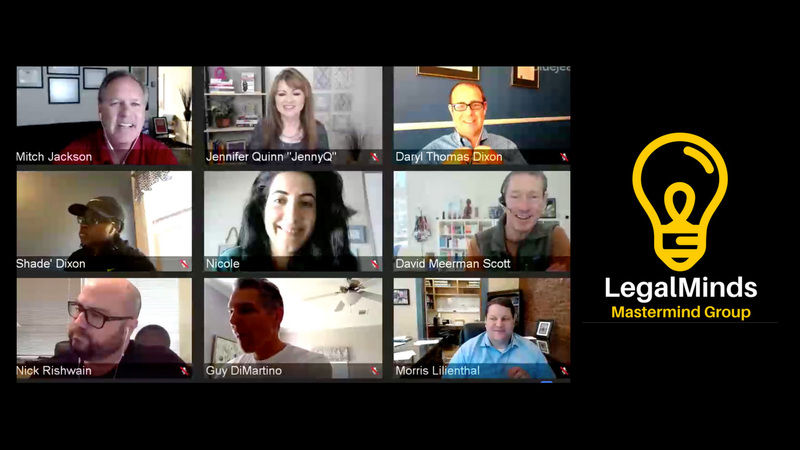 Mitch’s global LegalMinds mastermind group is a cutting-edge community designed to show professionals how to embrace social media, show their human side, and expand their brand and top-of-mind awareness from local to global. 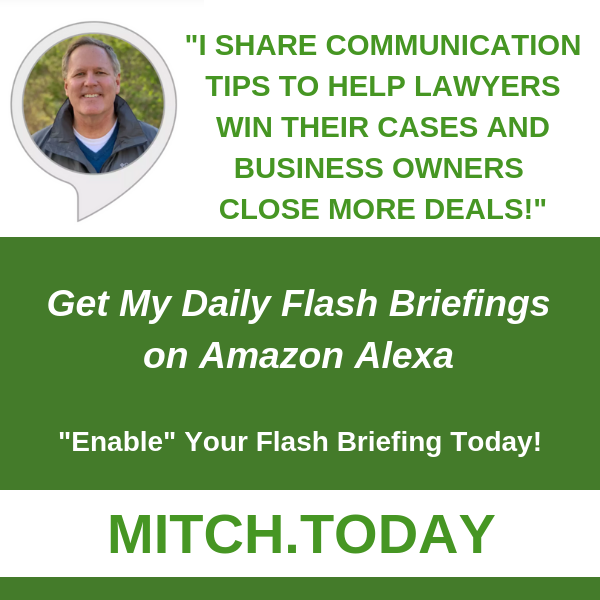 Get on Mitch’s weekly public LegalMinds newsletter and please refer to the links at the top of this page for speaking and interviews. Please direct speaking inquiries here.